New Girl <3. . HD Wallpaper and background images in the New Girl club tagged: new girl fox. 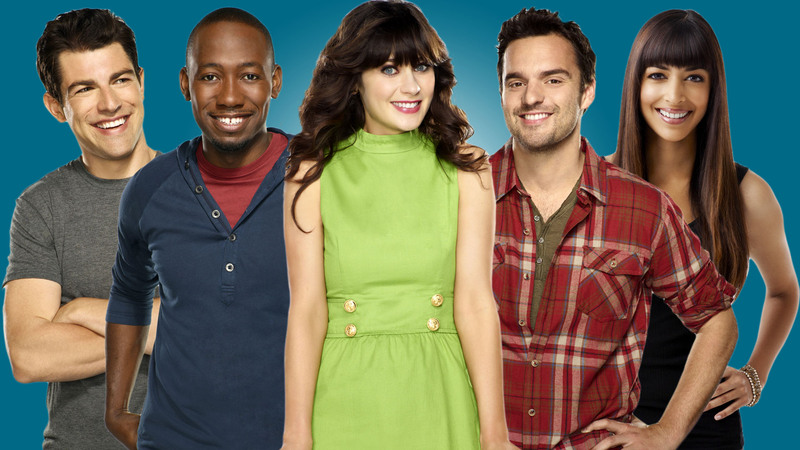 This New Girl wallpaper might contain bien habillé personne, costume, costume pantalon, tailleur-pantalon, pantalon costume, pantsuit, personne bien habillé, and pantalon de costume.